Submitted photo The Friends of the Library, the Elkins Bookhounds, are sponsoring a decadent evening of chocolate, chocolate and more chocolate from 4 to 7 p.m. Tuesday at the library. 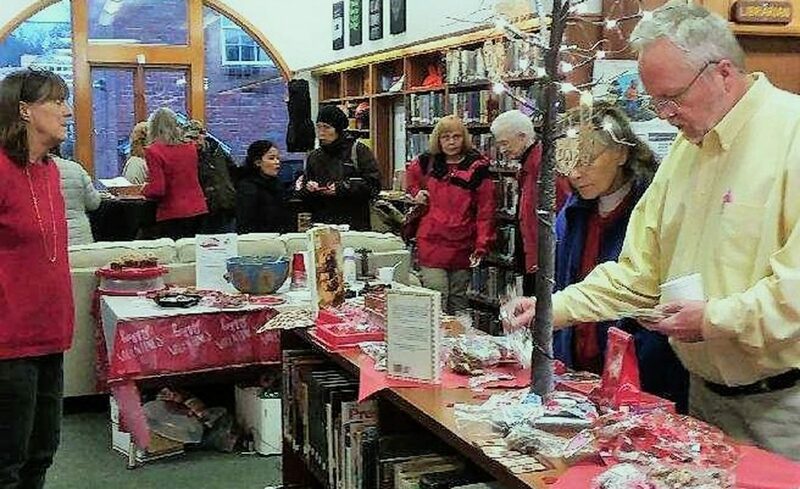 The Friends of the Library, the Elkins Bookhounds, are sponsoring a decadent evening of chocolate, chocolate and more chocolate from 4 to 7 p.m. Tuesday at the library. There will be homemade candies, cookies, fudge, cakes, pies and other surprises based on one simple theme: chocolate. Many of the items will be available for tastings and of course most items will be available for sale. There will also be punch to cleanse your palate and Katy McClane and Naomi Cassells will be providing wonderful flute music to soothe you spirit. 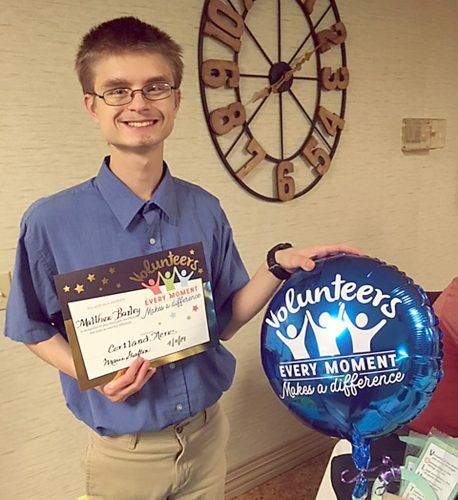 This event is to thank and acknowledge all the Friends whose donations of time, energy and resources have helped the organization support and supplement the various programs offered at the Elkins Library. If you have not visited the library recently, you will be surprised and pleased at many of the changes and additional services available, officials said. While this event is for members of the Friends of the Library, anyone may join that evening. And you might even win a special gift basket of books and, guess what, chocolate.